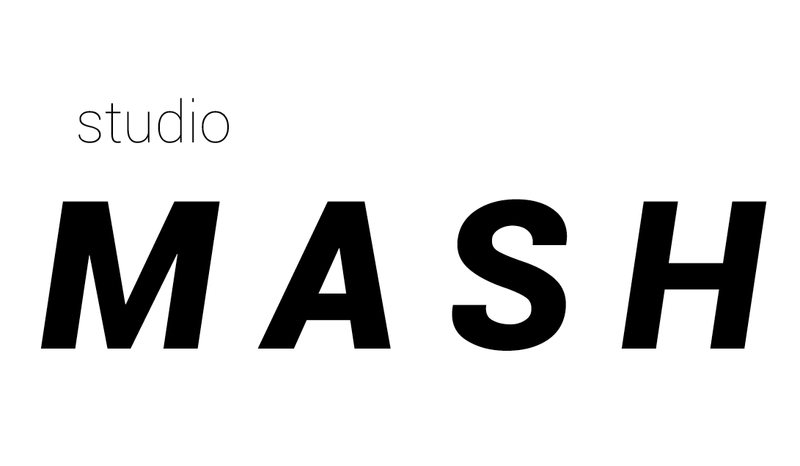 Studio MASH is a London based practice led by architectural designers Max Martin and Conor Sheehan. We have an open and personal approach to design, because each of our projects, clients and collaborators is unique. Our work is diverse in scale, sector and style, which is exactly how we like it. 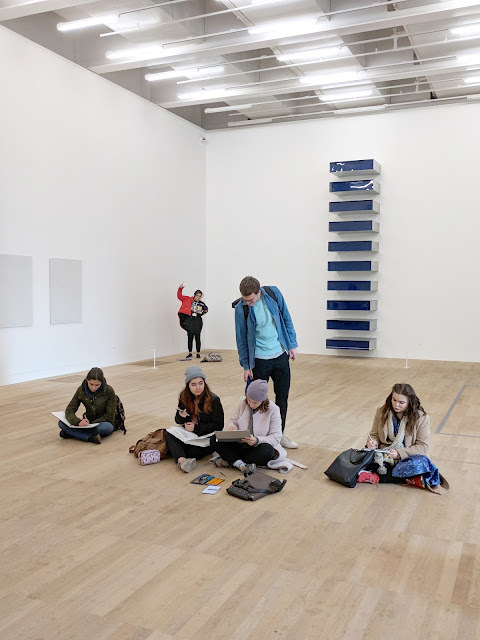 Alongside directing Studio MASH, Conor Sheehan and Max Martin are visiting lecturers in the BA Architecture course at the University of Westminster, and run workshops on sketching, collage and communication skills. 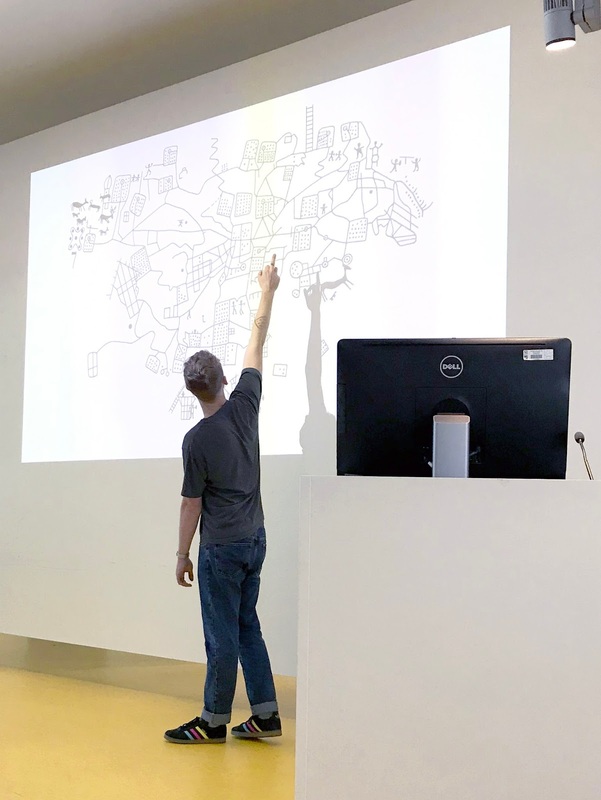 The workshops aim to explore representations of architecture beyond conventional plan, section and elevation drawings. Workshops have included a crash course in concept collaging, taking inspiration from advertising and meme culture; a session on the experience of architecture in time, using storyboards and layering of expressive gestural sketches; and mapping through the ages, demonstrating the value of cognitive maps and non-cartesian representations of space. Studio MASH frequently collaborates with individuals across the creative disciplines. These projects have a particular focus on public art, design competitions and philanthropic ventures.